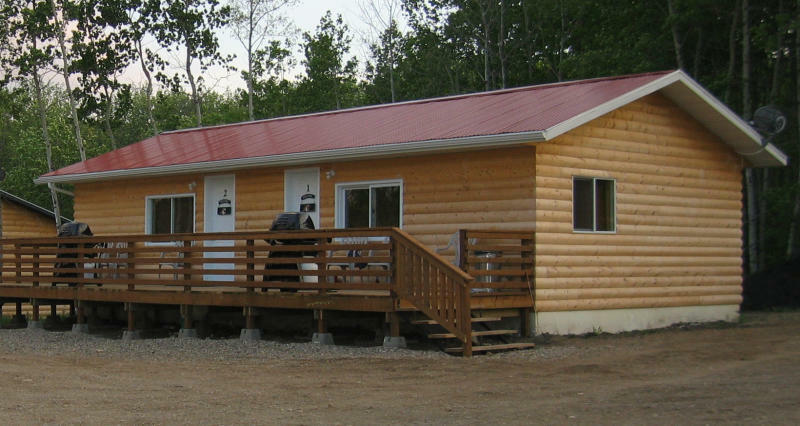 Year-round, fully equipped luxury lakeview cabins and vacation chalet. Fully serviced RV sites open May to end of October. 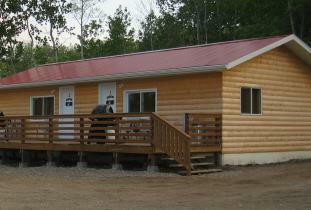 Barbecues, satellite TV, laundromat, restaurant, gas, fishing licences, boat launch, boat rental. Snowmobiling and downhill skiing nearby.